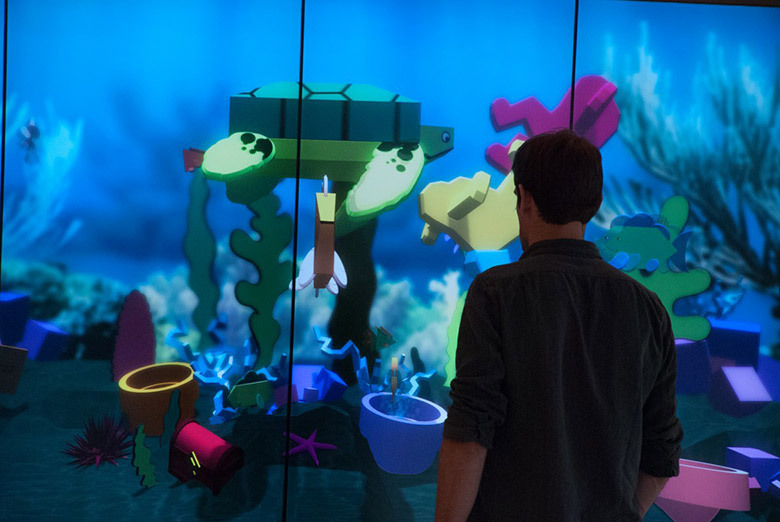 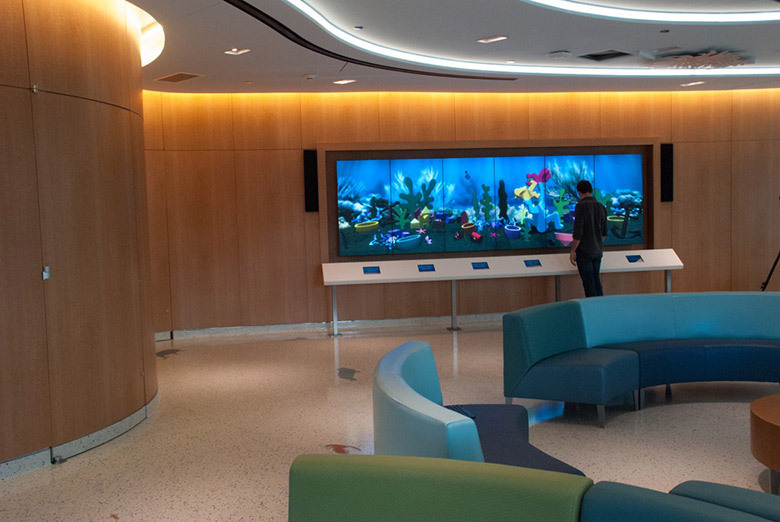 We worked with the LAB at Rockwell for this project installed at the Cohen Children's Medical Center. 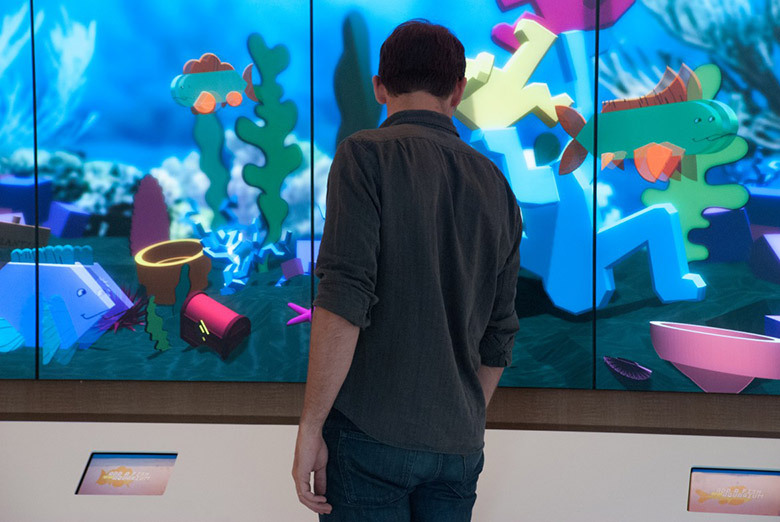 Our contributions were Creative Direction, Interaction Design, Technical Direction and Programming. 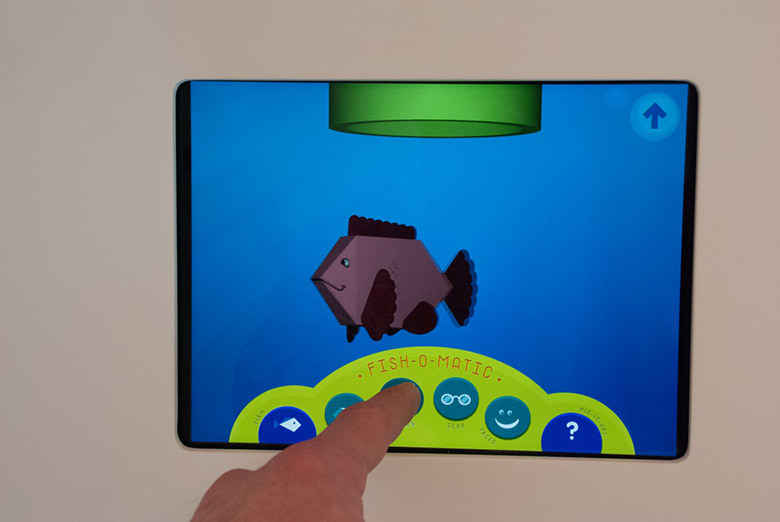 The project combines a multiscreen application server with an iPad interface. 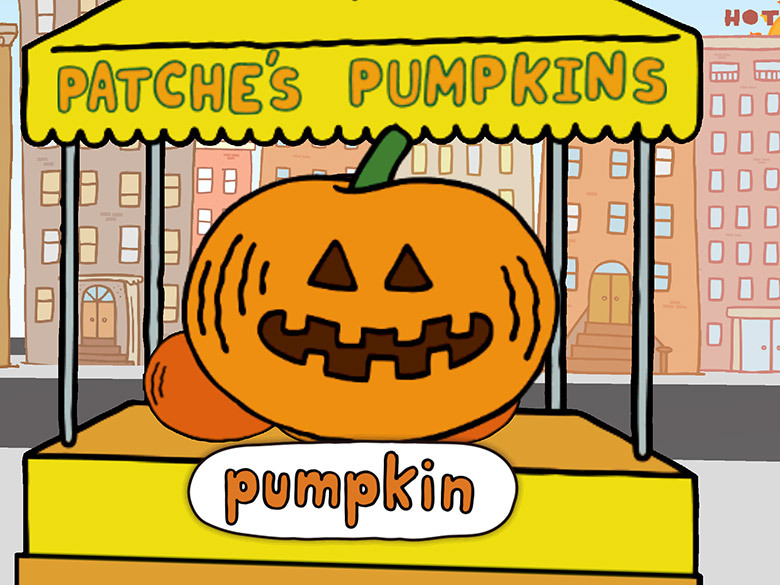 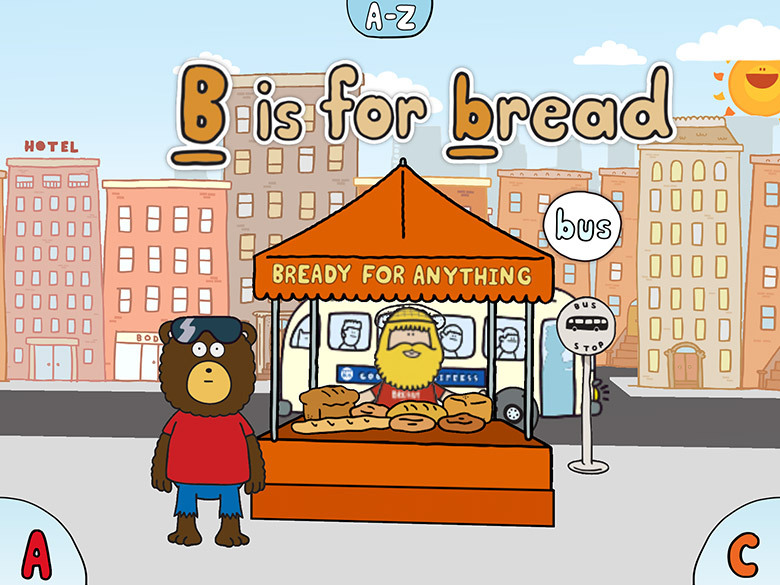 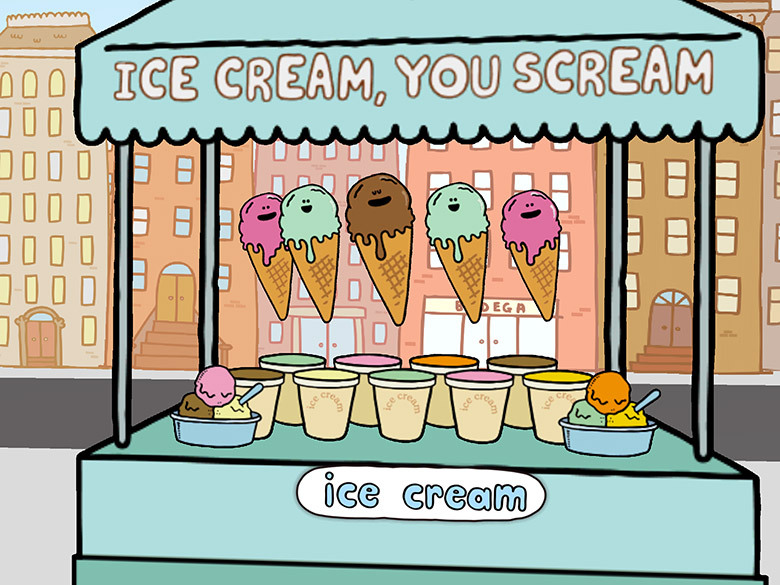 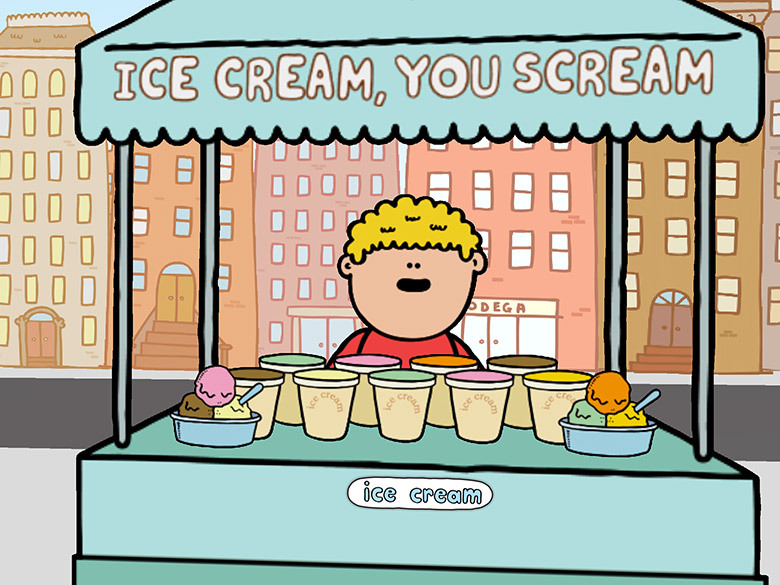 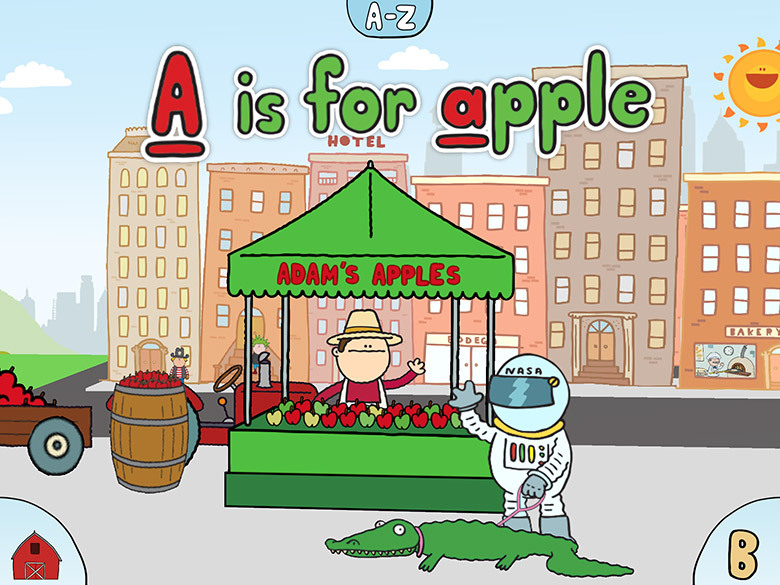 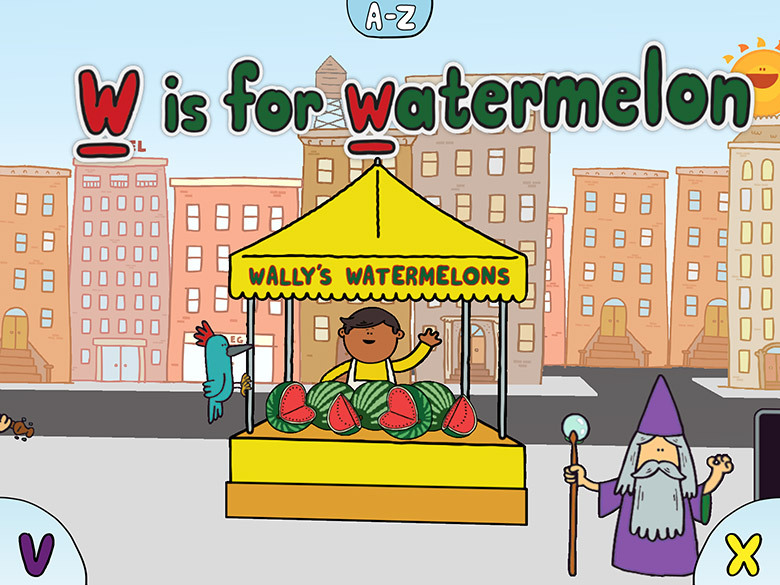 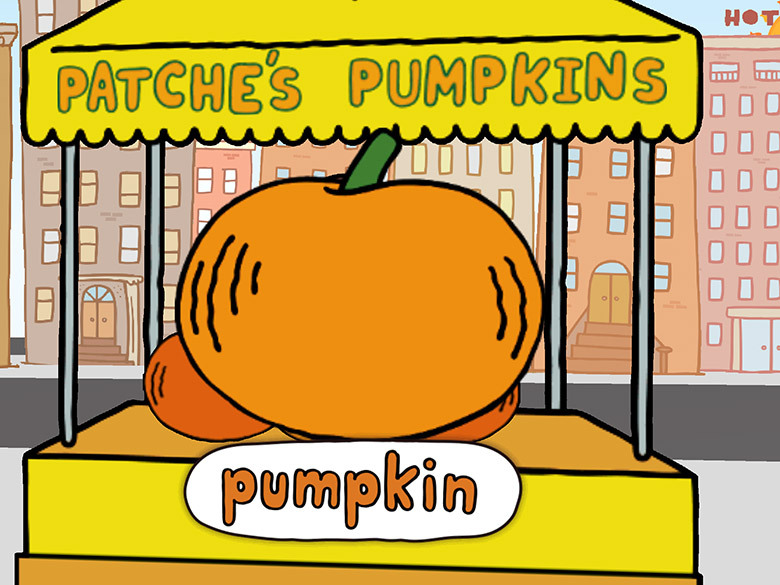 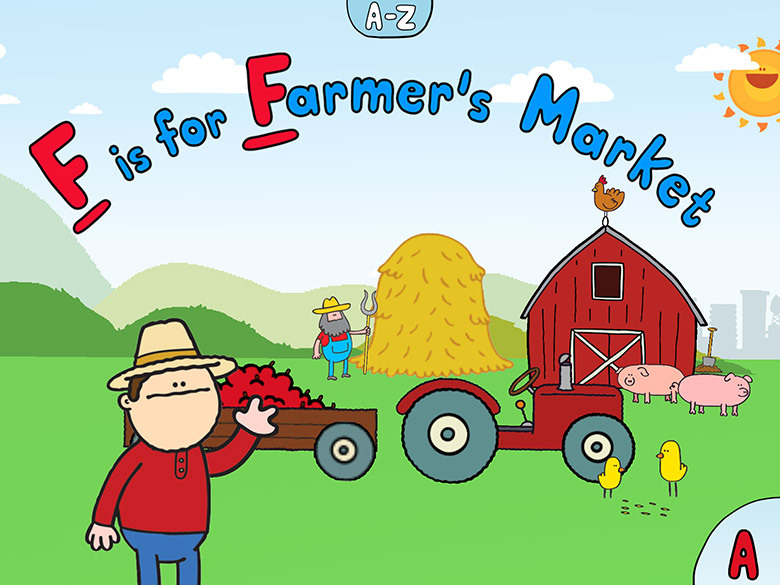 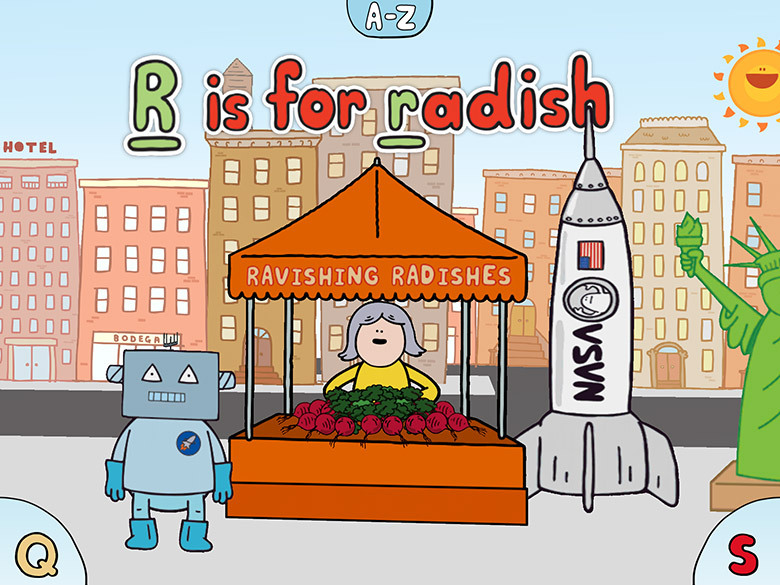 This soon-to-be released iPad application is an ABC tour of the farmers market. 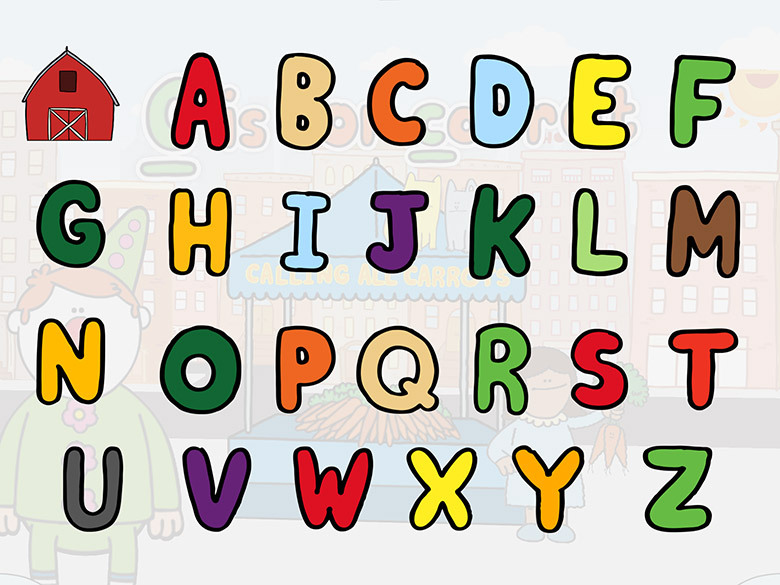 Check our Facebook or Twitter pages for updates, videos and screenshots. 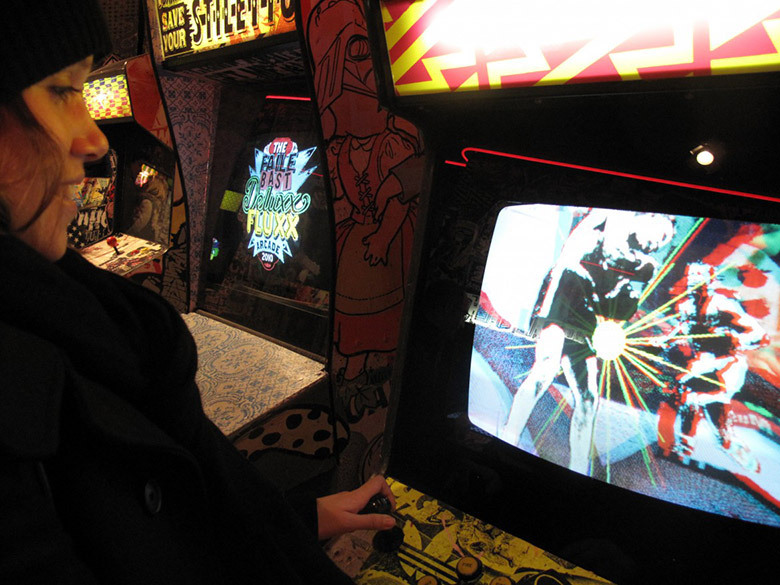 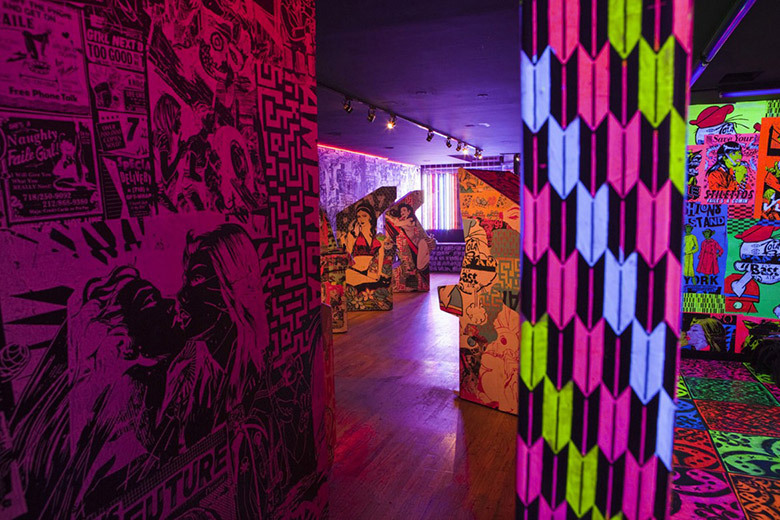 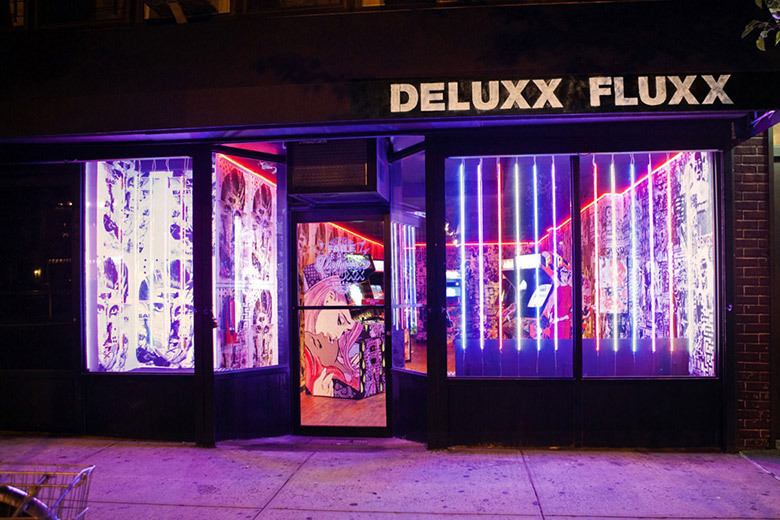 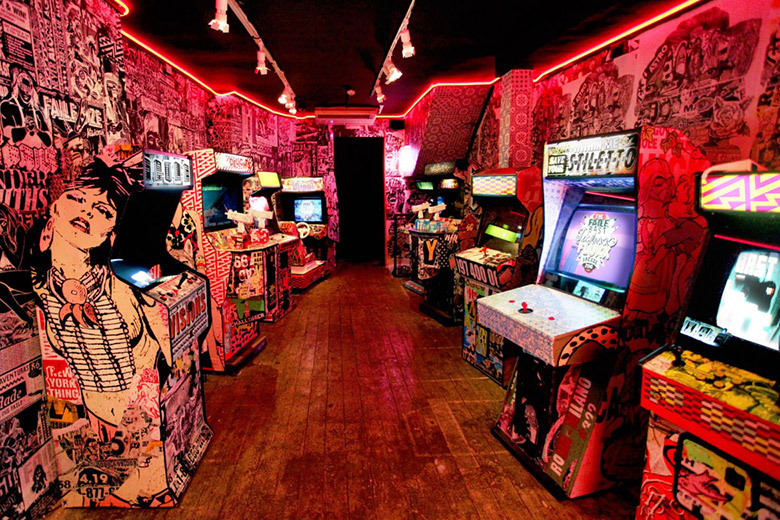 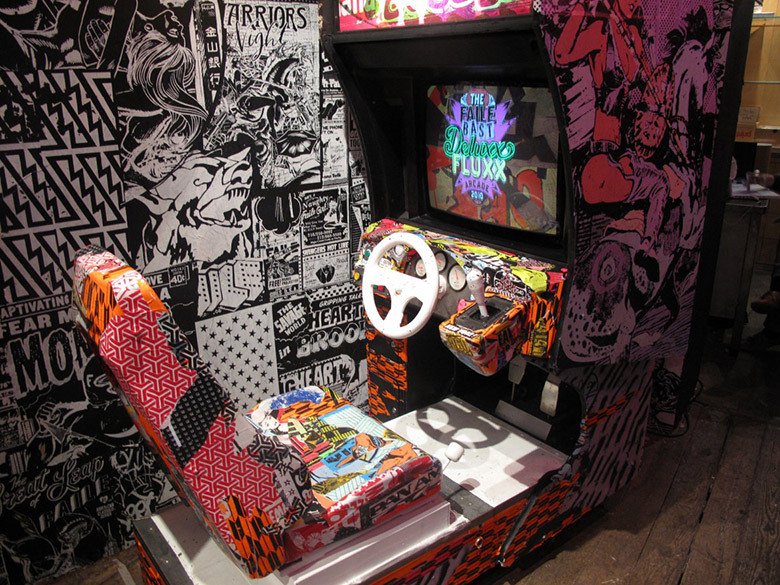 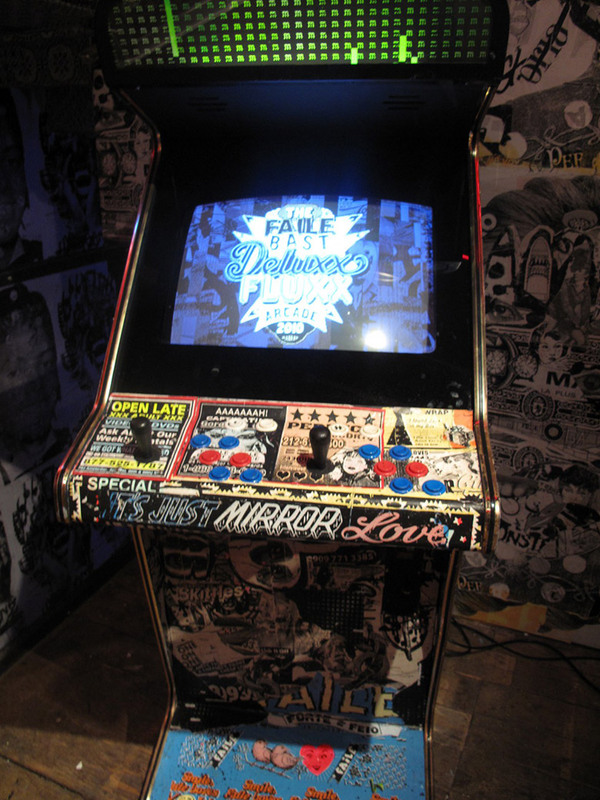 An arcade pop-up completed in collaboration with the street artists Faile & Bast. 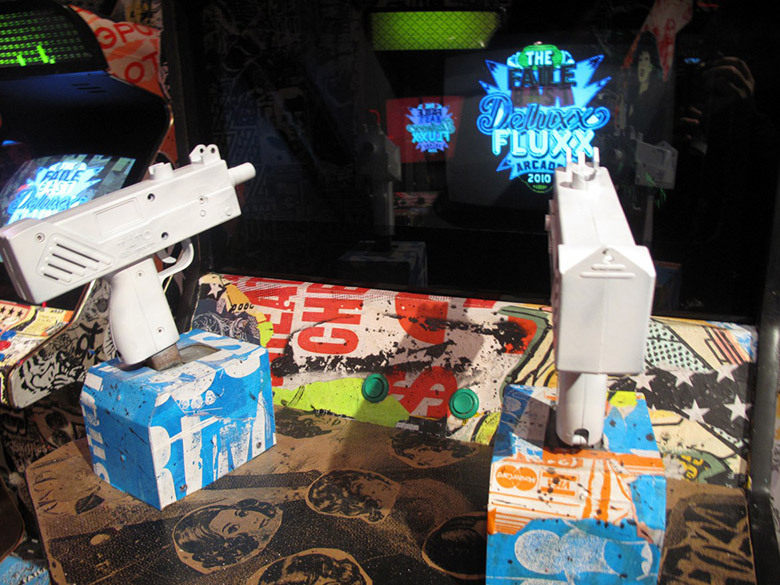 It was shown in London 2010 and New York 2011. 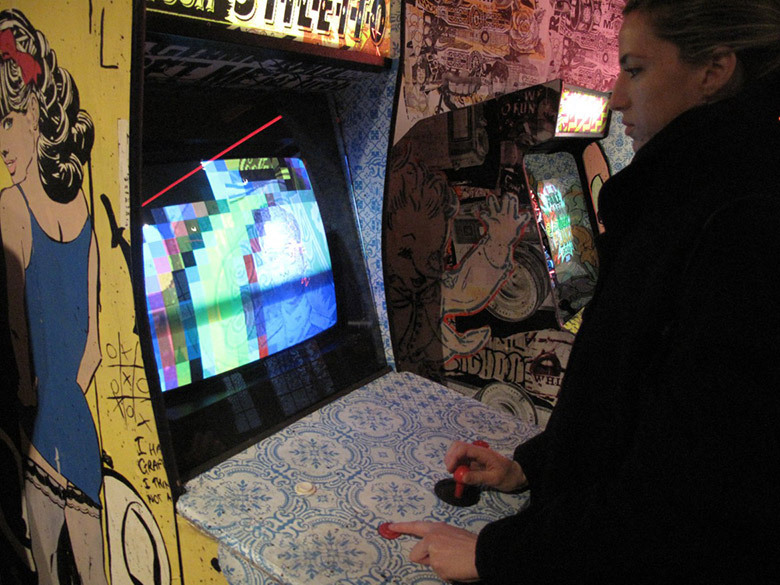 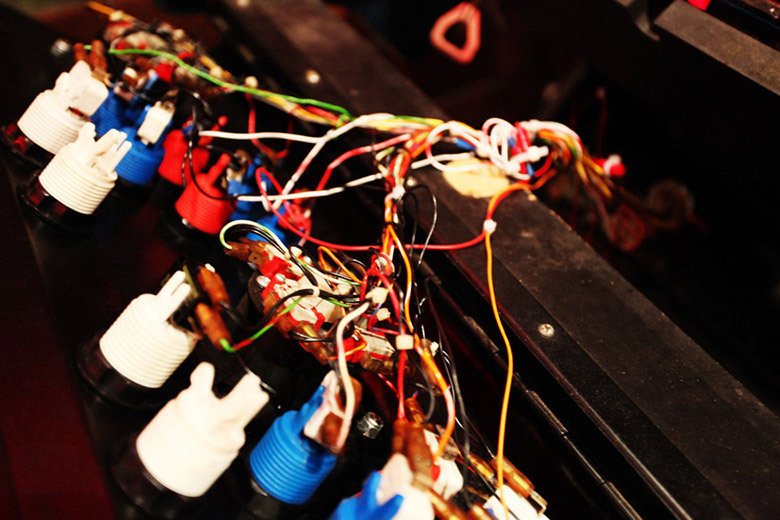 We are currently working on a new arcade for Miami 2013.